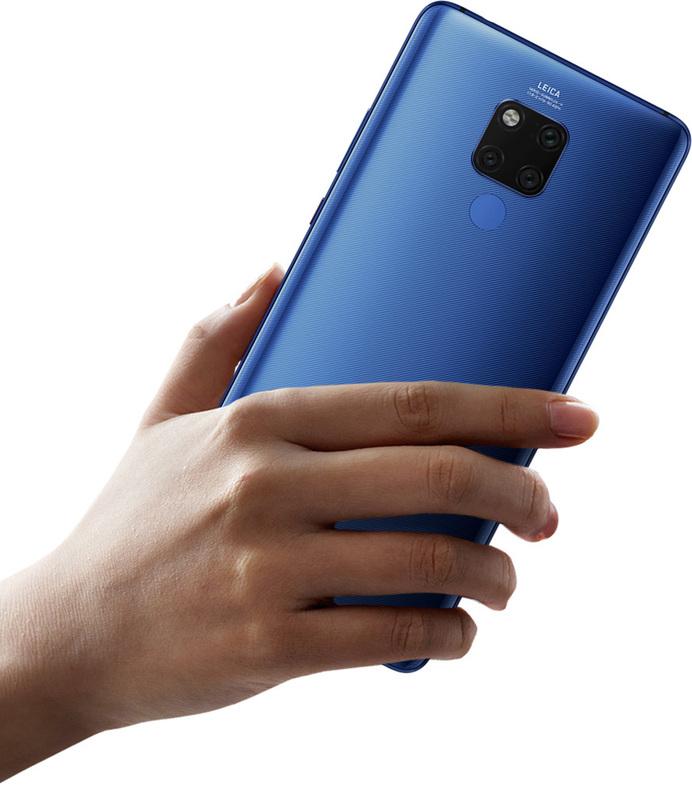 The new Huawei Mate 20X is a performance beast. 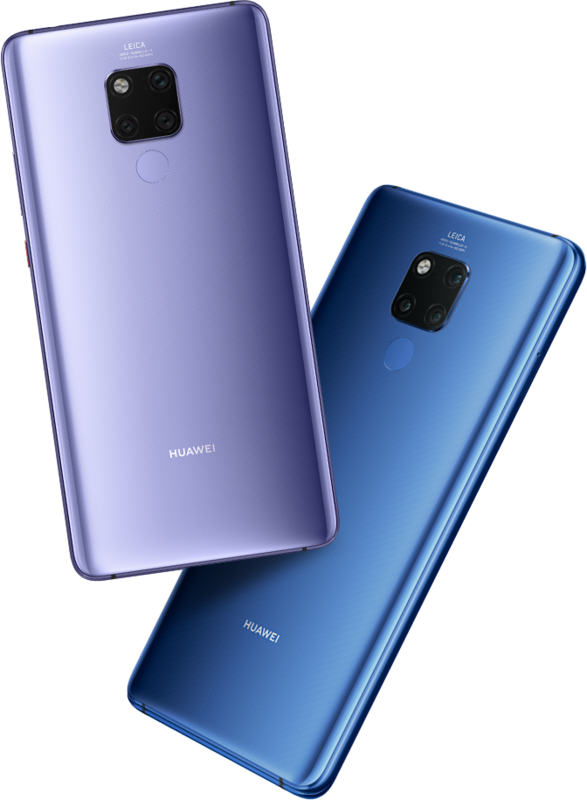 It’s rocking the Kirin 980 chipset that offers smoother framerates than its competing devices, and it comes with the latest Android 9.0 (Pie) out of the box. All in all, you get a much better experience in both mobile working and entertainment. 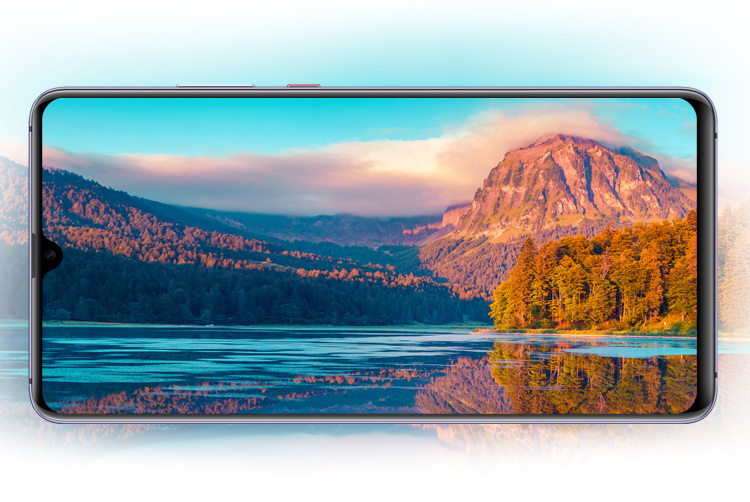 Let yourself loose in the high-resolution FHD+ (2244x1080) 7.2” OLED display. It gives you an immersive experience in both gaming and day-to-day uses. The screen was specifically built and designed for gamers and entertainment bingers to help them dive into a world of their own. 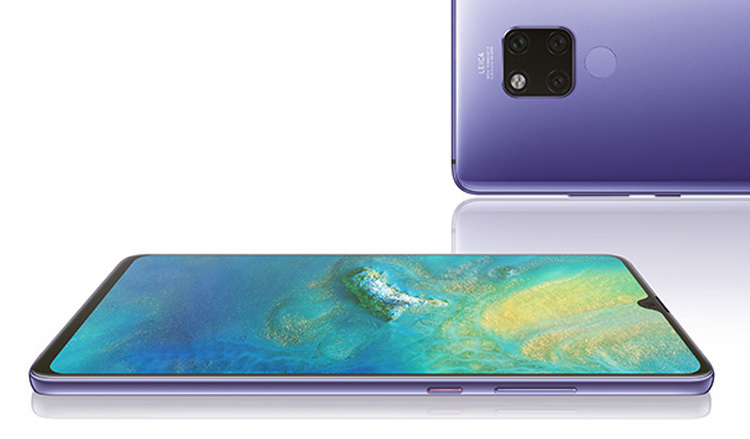 Huawei Mate 20X is designed in a way that both looks and feels great in your hand. The ergonomic design gives you an easy grip and makes it comfortable for even one-handed uses. 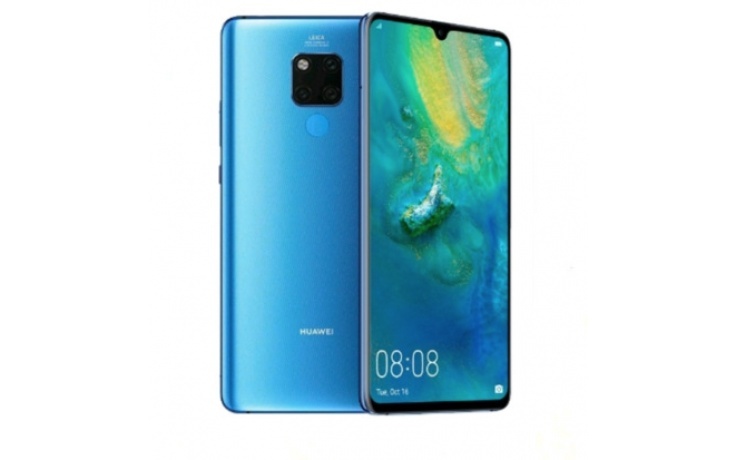 The HUAWEI Mate 20 X is available in Midnight Blue and Phantom Silver. The back is made up of engraved glass, and it filters the layer of color to cause the light to glitter uniquely. It has a non-slip and anti-fingerprint finish which makes it look gorgeous all the time. A faster CPU with the GPU Turbo 2.0 technology, blends both the hardware and the software together perfectly to boost your gaming experience. It gives you faster and smoother gaming stability even in graphics intensive games. 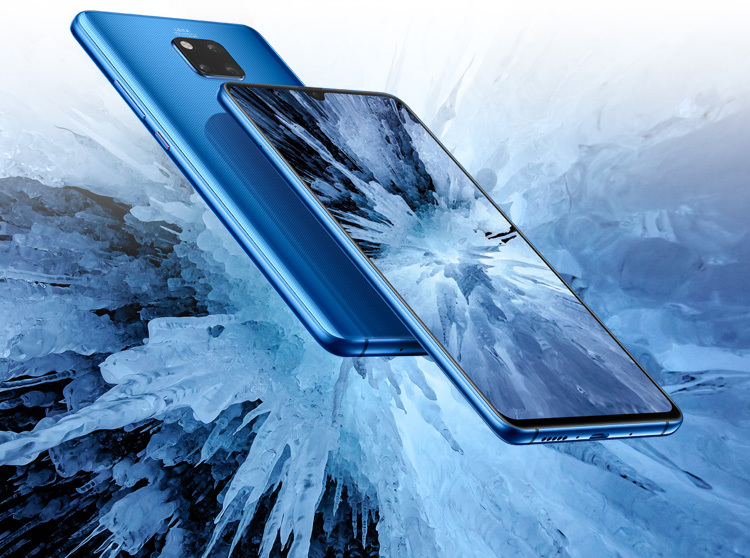 The HUAWEI Mate 20 X has a stereophonic sound system that takes you deep into your games and movies. The two symmetrical speakers located at both ends of the device along with its high dynamic range with an upper limit of 40 db allows every sound, bass or treble, to be rendered with utmost clarity and depth ultimately resulting in immersive audio experience. 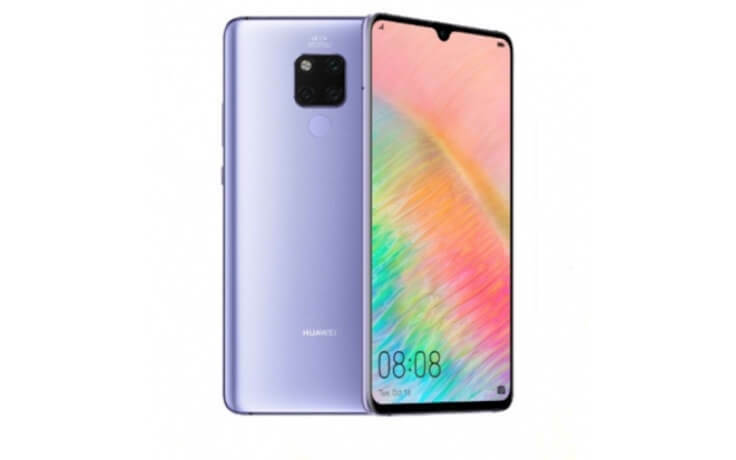 Huawei Mate 20X has the world’s first multi-dimensional liquid cooling system called “Huawei Supercool” along with Graphene Film and Vapor Chamber (VC) that conduct the heat away fast and keep your smartphone cool to provide a better user experience. 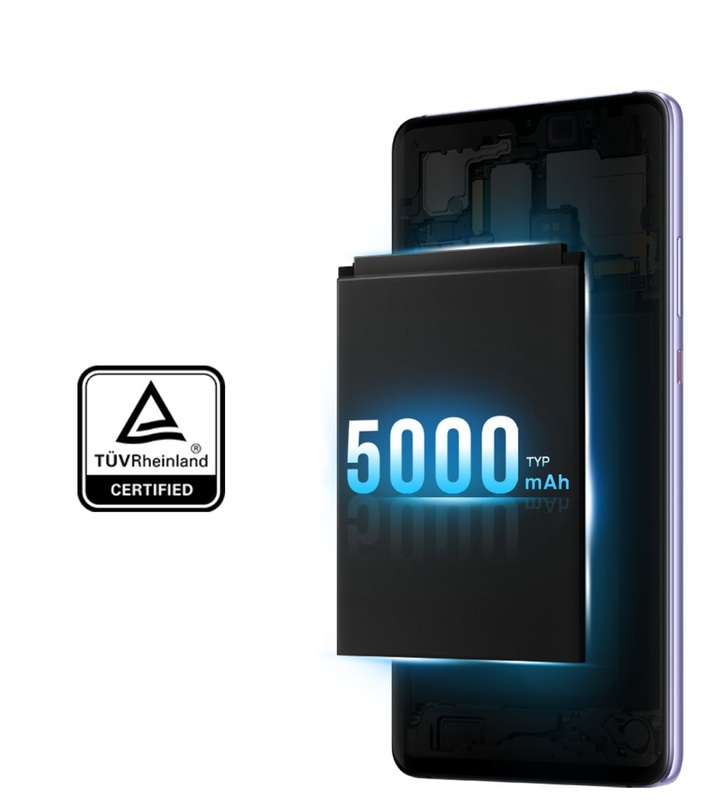 It has a 5,000 mAh1 battery which is already leading the industry and resource allocation which is AI driven. Together they produce intense power which is a match made in heaven for intense gaming and long working hours. That's not all. 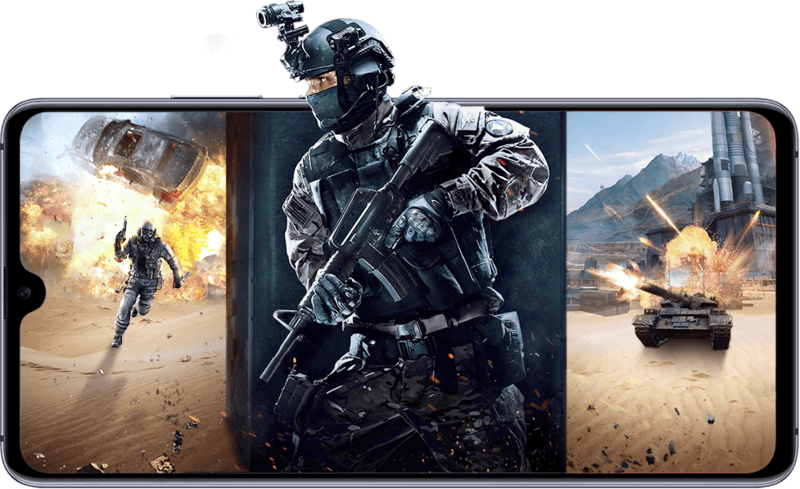 In fact, HUAWEI SuperCharge2 which is TUV certified facilitates fast charging, so you don't stay waiting for too long for your next game. 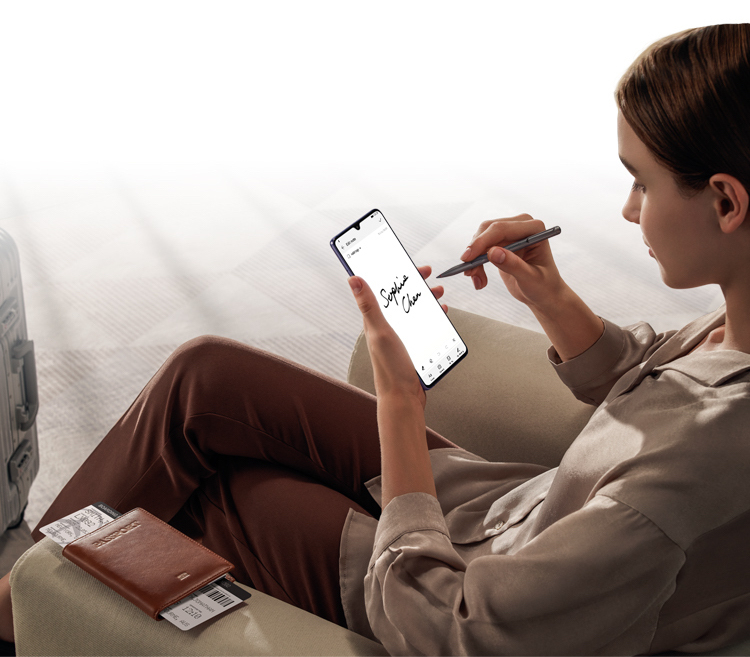 With the Huawei M-Pen3, you can activate the Memo directly from your locked screen, and its 4,096 high-level pressure sensitivity gives you a more natural feeling while using the pen.